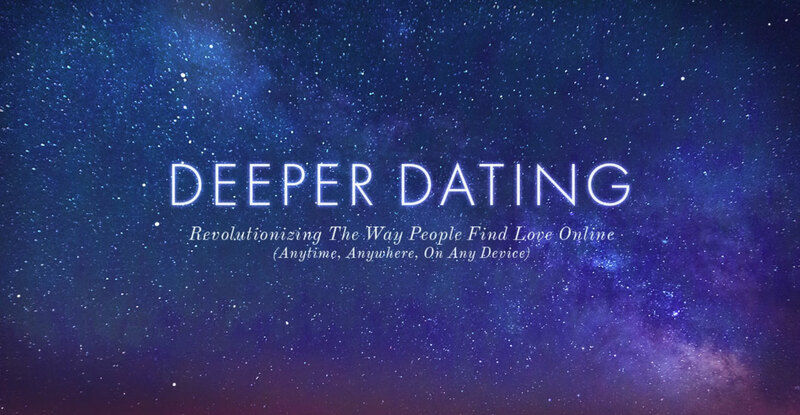 Deeper Dating is a revolutionary new way to find love. It’s fun. It’s exciting and engaging. Imagine the warmth of a great gathering combined with the tremendous power of the internet. It’s what you’ve been waiting for. 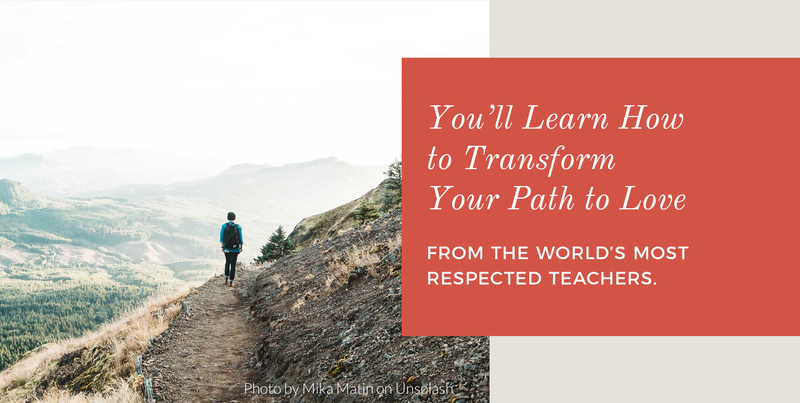 And we can’t wait to see you. 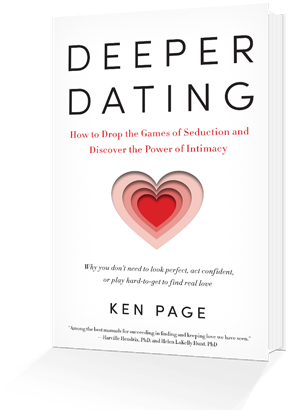 For more information about the Deeper Dating approach, you can order my new Best Selling book Deeper Dating.